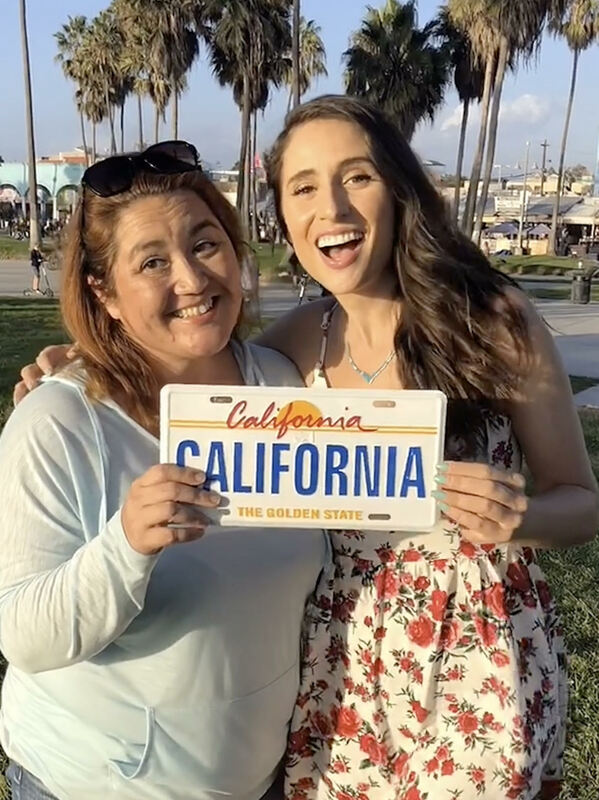 On October 7, 2018, I went out of my comfort zone, drove 2 ½ hours to Venice Beach, California for a Girls Gone Global (by Dear Alyne) Meet up! All the women that showed up were very kind, and quickly my anxiety, and shyness dissipated. While meeting Alyne was the highlight of the day, in the big group that gathered I met a few girls that I exchanged Instagram with, and kept in touch. About a month later, one of the ladies from the group posted a new company that she was launching, PMSBOX. 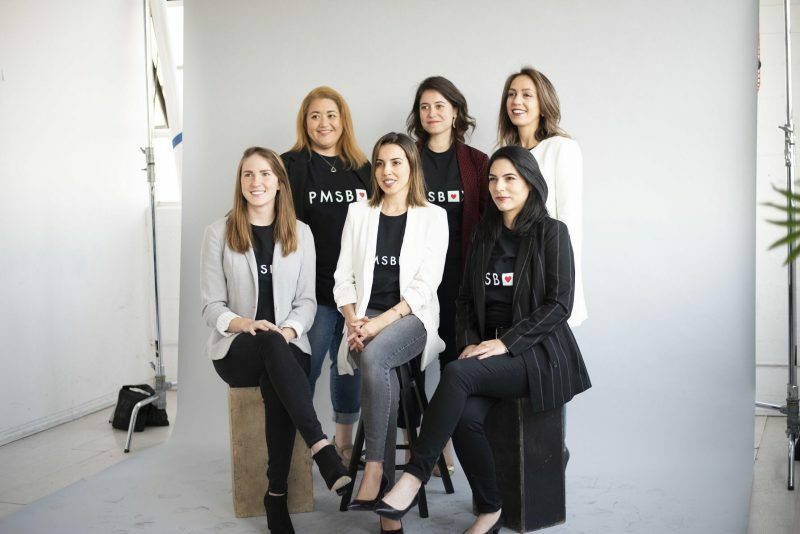 With Sera Alper as the founder, and a bunch of GGG members pitching in, PMSBOX is a subscription box determined to help end Period Poverty. For each subscription that is bought, we give menstrual products to woman and girls in need. 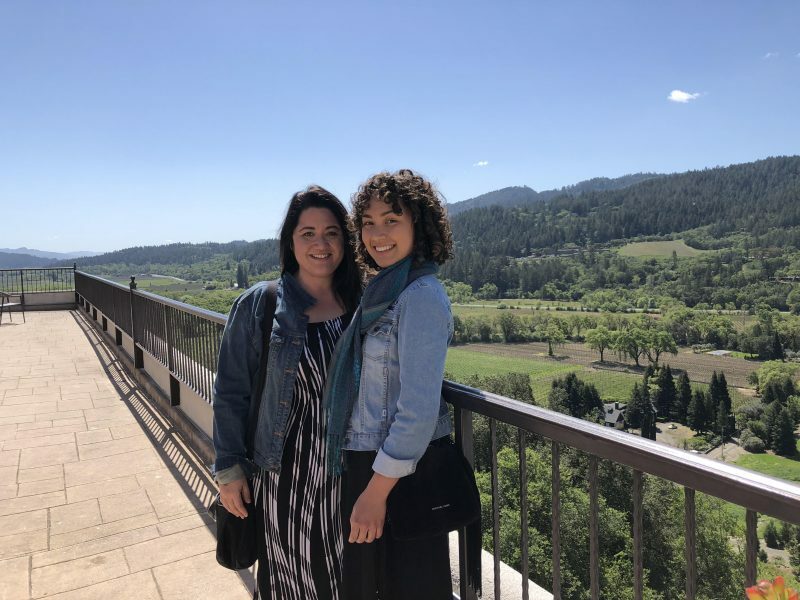 Working with a startup and giving back to our local and international communities has been exciting, but before I started I needed to learn about Period Poverty. What is Period Poverty anyway? I had my daughter when I was 19-years-old. 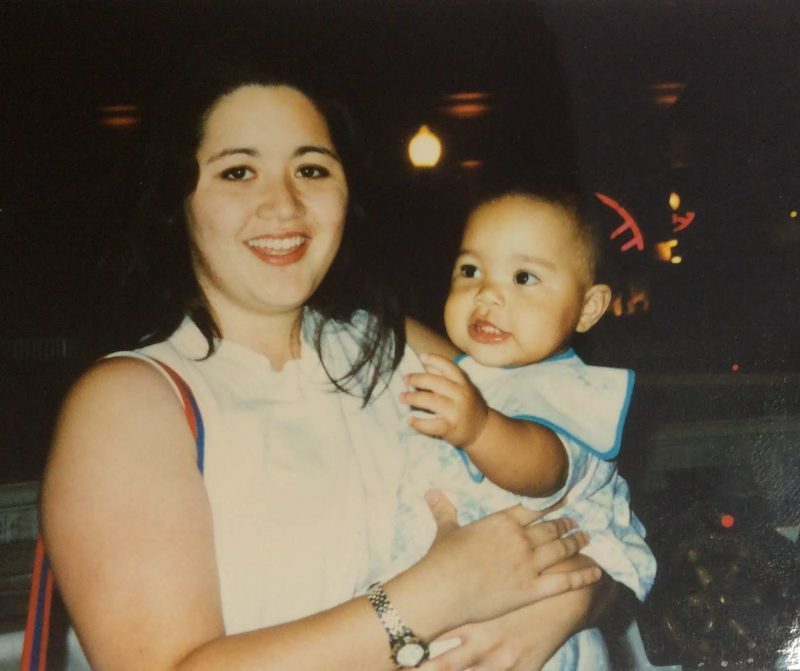 When I found out I was pregnant, I was scared and broke. I started working full-time but did not make much money. This often meant giving up my own necessities, such as maxi-pads for a day or so, just to get to the next paycheck. I am not sure how many times I had to ask my sister if I could borrow some tampons, or how many times my mom stopped by with pads to help me out. I remember how humiliating it was to ask for help, especially for something as personal as feminine hygiene products.